CONOR MAYNARD continues his return to pop prominence with his new single ‘Royalty’, due for release on June 21st through Parlophone Records. 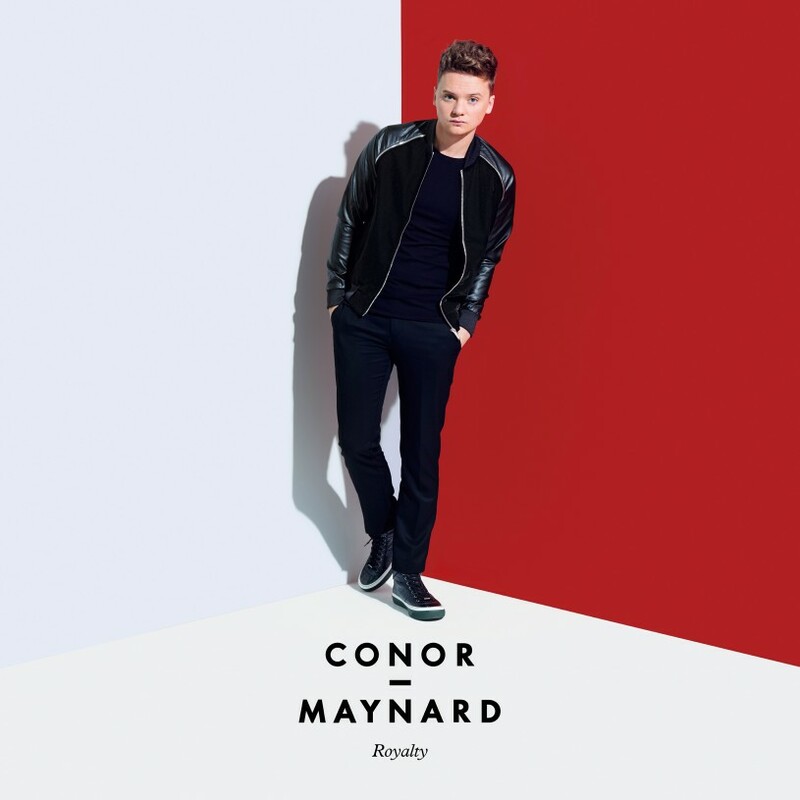 ‘Royalty’ gets CONOR MAYNARD R&B roots drunk at the speakeasy with the backing of a full swing band, reignited with a sparkling electro-bounce to make what could be the most audacious pop hit of 2015. Teaming up once again with Labrinth – whose hands on the production of 2013’s silver-selling single ‘R U Crazy’ saw CONOR receive his fifth Top 10 single – ‘Royalty’ turns pop music on its head. Jazz trumpets, sawing strings and percussive piano blend seamlessly with futuristic electronic R&B, taking a retro sound and reimagining it for the present day. The ‘Royalty’ video is a cabaret fit for a king; a suited-and-booted CONOR MAYNARD leading his dashing band through a late-night set surrounded by beautiful women. Following straight on from the house-stylings of his recent track ‘Talking About’, this bold new sound is another example of the exciting new directions Conor is taking on his highly anticipated second album.